Many websites may look good but often fail to deliver strong business results. Web analytics is an indispensible tool as it highlights the parts of your internet marketing that are working well and, importantly, which areas require improvement. We have been analysing the performance of marketing campaigns for small and mid-sized companies as well as some of Britain’s biggest brands for over 20 years. With web analytics, it is much easier to get real insight from internet marketing campaigns – and to get far more insight than with traditional advertising. In addition to analysing internet marketing performance, you can measure performance across different time periods, different websites, or different internet marketing activities. For example, if analytics revealed than an email marketing campaign delivered 30% more sales than a social media campaign, you would have a clear idea where to invest your internet marketing budget. Whether your budget is £1,000 or £10,000,000, it is natural that you will want to ensure that every £ spent on marketing delivers the best possible return. Analysing website performance is affordable to all. What’s more, it can pay for itself through the performance improvements you gain by implementing changes based on the insights it reveals. Although a novice can get useful data from a system like Google analytics, there are thousands of potential data views and often it is hard to see the wood from the trees. We help companies large and small who find they don’t have the time or the expertise to do this to a high enough standard. To learn more about web analytics, talk to us today. which web marketing activities are best at attracting web leads? how well the website converts visitors to valuable customers? which activities are best at growing customer lifetime value? which parts of the website perform best for specific segments? whether the website cost-effectively delivers revenue and value to the business? how ‘sticky’ the website is? if the website objectives are being achieved? 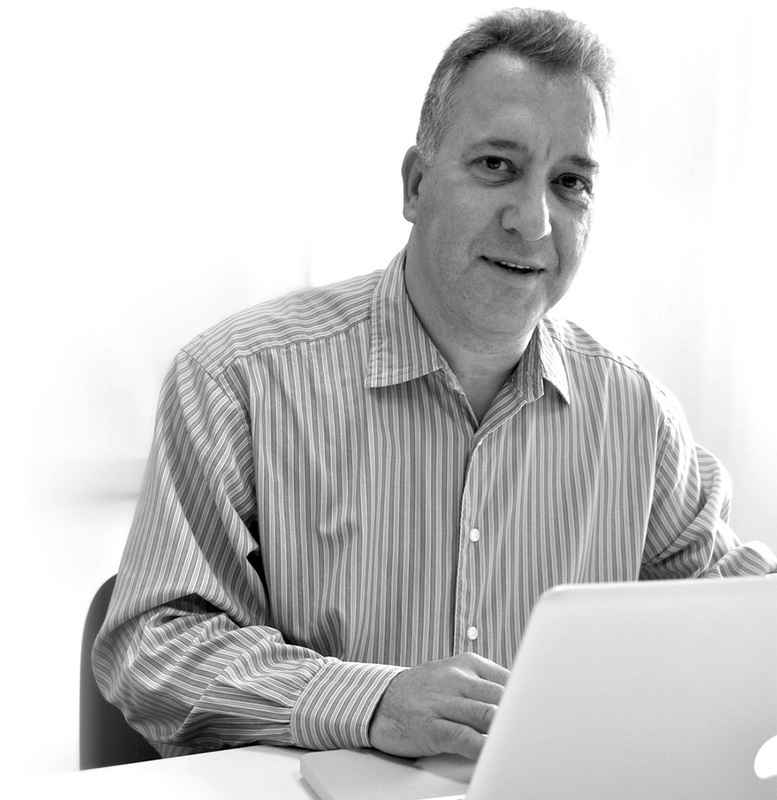 Peter Hawtin has worked closely with us in the development of our website offering over the last five years. This has all been supported by high quality appraisals of the campaigns we have undertaken to maximise the effectiveness of our budgets. Peter Hawtin has made a tremendous impact on the AA (HBoS) personal lending business. His ability to constructively challenge existing plans to extend the value generated by marketing spend has had a positive impact.